Dr. Anderson grew up in western Canada and received her degree in Veterinary Medicine at the Western College of Veterinary Medicine in Saskatchewan, Canada. 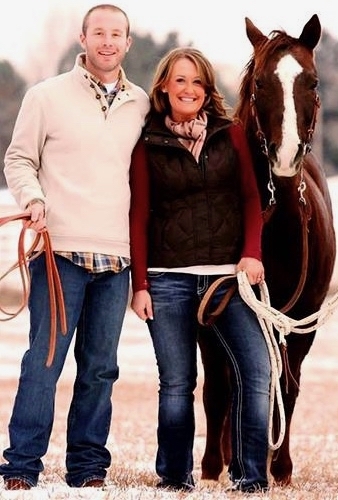 Actively involved with horses from childhood she has worked in all facets of the equine industry from event competitor to international competition groom to barn manager and even exercise rider/pony person at Marquis Downs! Dr. Anderson started practice in 1986 under the watchful eye of long time US Equestrian Team veterinarian Dr. A. Martin Simensen in South Hamilton, MA. The restructuring of Suffolk Downs in 1990 encouraged many to leave New England so she migrated south to the New Jersey racing circuit, Pennsylvania racetracks and Maryland racing. In 1993 after the birth of her son John, Dr. Anderson settled at Fair Hill Training Center and has actively contributed to the continued success and upgrades at FHTC. Now a mother of two (daughter Quinn was born in 1998) Dr. Anderson enjoys riding, art and music, traveling and being a parent. She is active in many professional roles within the equine industry but her number one interest remains providing excellence in equine veterinary care! Chuck joined EVC in 2005 after graduating from the University of Pennsylvaniaâ€™s veterinary school in 2003. Before moving to EVC, he had previously completed a hospital internship program at Rood & Riddle Equine Hospital in Lexington, KY while focusing on diagnostic imaging, lameness and surgery before moving to Florida as an ambulatory clinician at Ocala Equine Hospital. Here at EVC, Chuck works primarily with lameness and diagnostic imaging cases in race and sport horses while also providing minor outpatient surgical services at our hospital and specializing in sport horse pre-purchase examinations and thoroughbred auction sales work. Originally from Louisville, KY, Chuck is an owner in a thoroughbred racing syndicate and often works on the weekends as a veterinary official at various Three-Day Events and steeplechase races. A member of the AAEP, he is also an ISELP member and a licensed FEI veterinarian. Outside of work, Chuck is an avid competitive Cyclocross, MTB and Road cyclist and home renovator. Dr. Cushing is a second-generation veterinarian, learning from his father Dr. Laurence (Larry) S. Cushing, who owned and operated Equine Gambit Inc. in Warwick, MD. Clarke began his education at the University of Maryland in the field of Animal Science where he graduated with honors. He then furthered his education at the University of Pennsylvania School of Veterinary Medicine, earning his Veterinary Medical Doctorate in 1978. Dr. Cushing began his career at the Equine Gambit specializing in equine sports medicine, rehabilitation and reproduction, started his own mobile equine practice in the Spring of 1986 and joined EVC in the Summer of 2018. 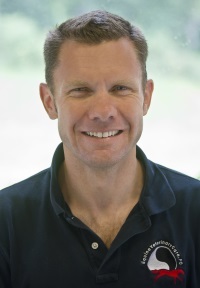 We are lucky to add such a well respected and experienced clinician to our practice... he welcomes the opportunity to further earn your trust by delivering caring, quality and up-to-date equine care. Bernadette grew up on the Eastern Shore of Maryland, started riding at the age of four, became an active member of 4H and FFA and competed in Hunter/Jumper shows throughout the Delmarva Peninsula. 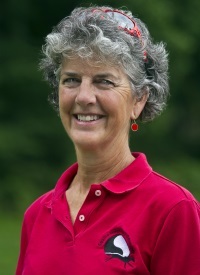 She obtained her undergraduate degree from Washington College in Chestertown, MD with dual majors in Business and Biology while becoming actively involved in the Intercollegiate Horse Show Team where she served as President of the team and competed in both Hunter and Western performance disciplines. She went on to win the IHSA National Reining Championships in 2010 in Lexington, KY.
During her high school and undergraduate years, Bernadette worked in a wide variety of jobs in the equine industry, including stints as a riding instructor, a TB exercise rider, a Wyoming dude ranch wrangler, a young horse trainer, a TB yearling sales handler, and a therapeutic riding instructor. After finishing her undergraduate degree, she began working as a veterinary assistant and in 2011, she entered a Masters program in Biomedical Sciences at Colorado State University. After its' completion, Bernadette continued as a veterinary assistant in CSU's Equine Critical Care Unit and was accepted into the Doctorate of Veterinary Medicine program where she completed her degree in 2016. 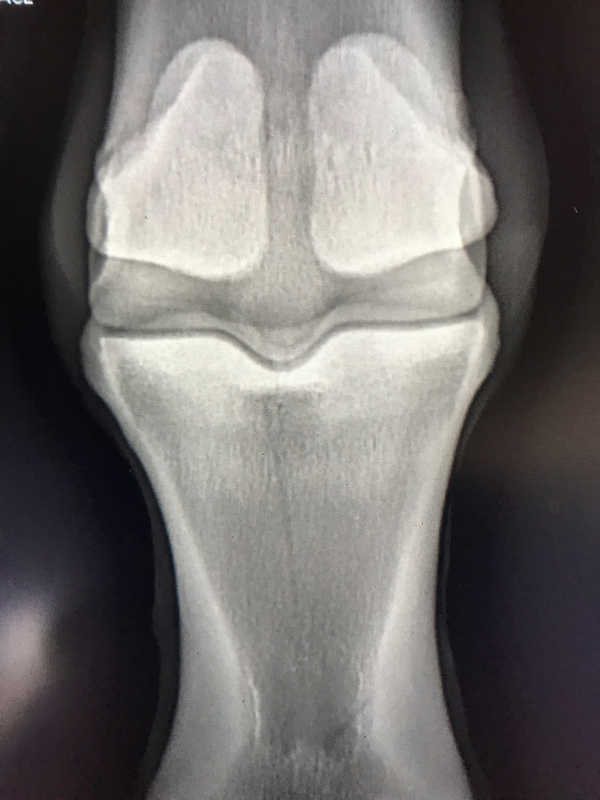 Dr. Smith completed her first internship at Rood and Riddle Equine Hospital in Lexington, KY and then completed a second internship specializing in sports medicine, surgery and critical care at Cornell Ruffian Equine Hospital on the backside of Belmont Park. By joining EVC, Dr. Smith has returned home to Maryland with her husband Brandon, two horses, two miniature donkeys, two German short-hair pointers and two cats. Her areas of interest include performance horses, sports medicine, neonatal medicine, critical care and surgery.